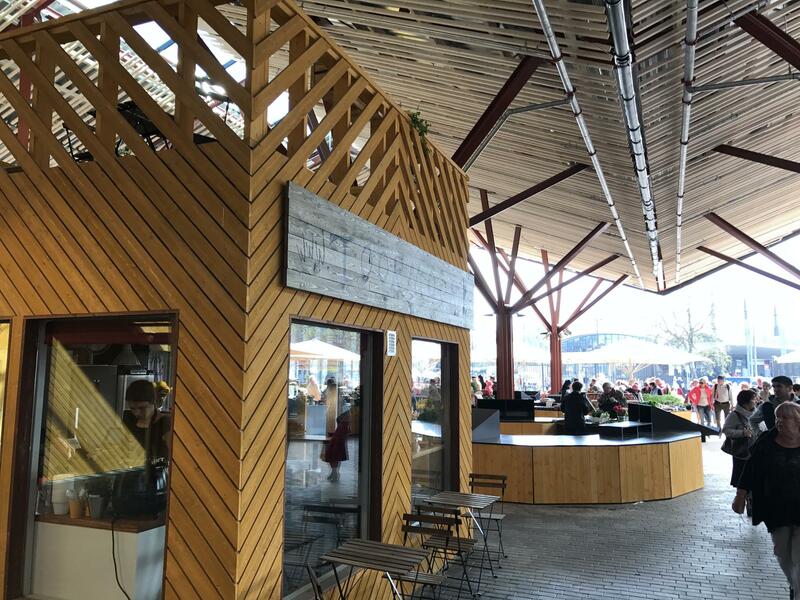 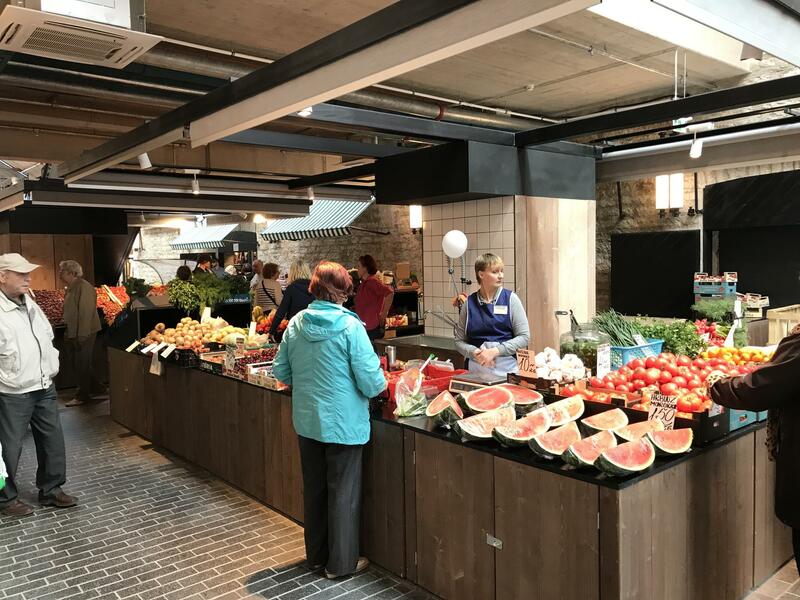 Freshly renovated Baltic Station Market reopened its doors just for the season in May. 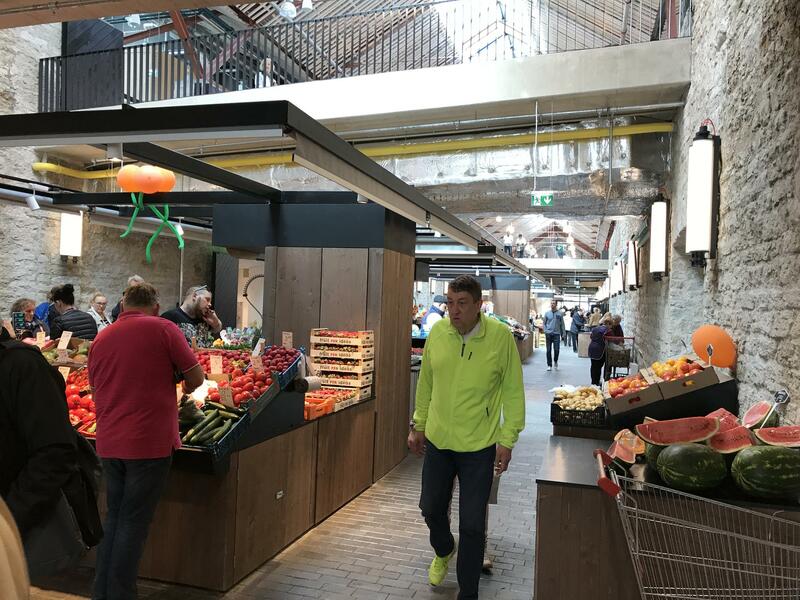 It was long awaited event as the old market was a bit behind the times with its 1980's Soviet era aura and infrastructure. 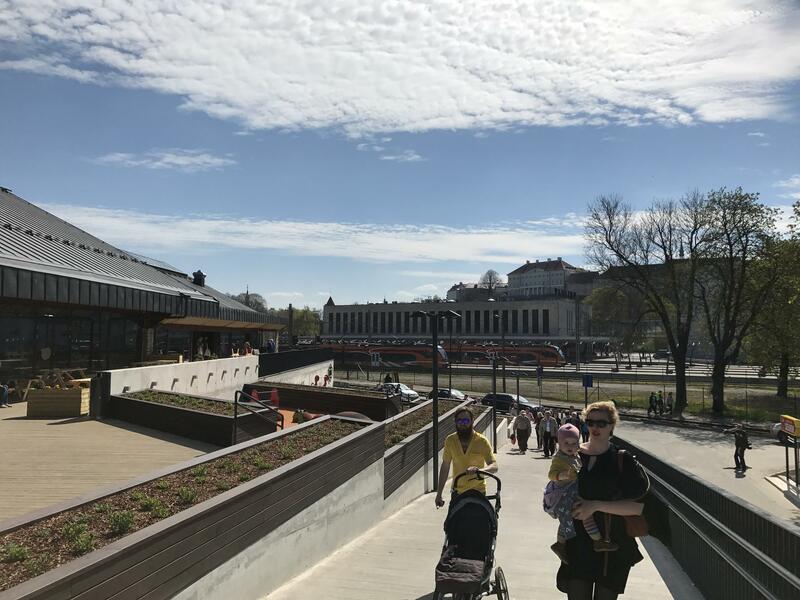 It was long awaited event as the old market was a bit behind the times with its 1980's Soviet era aura and infrastructure. 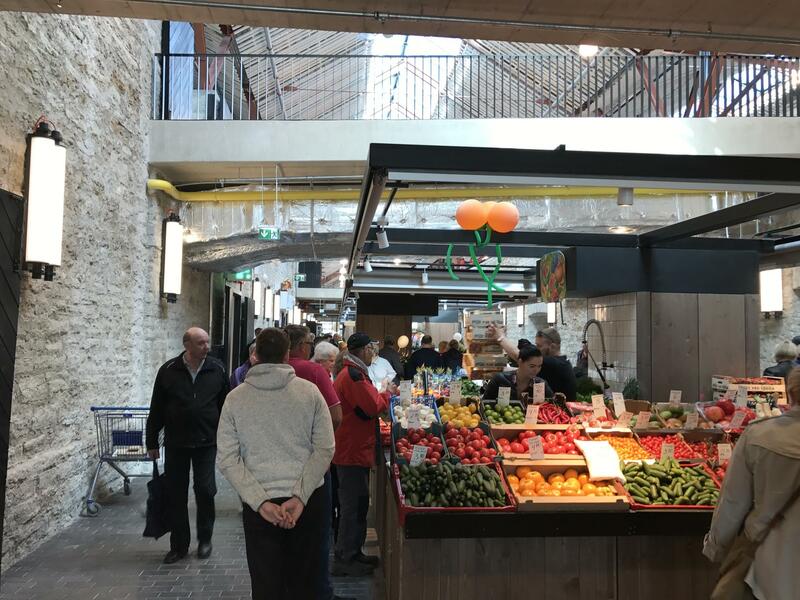 New market is modern & stylish mostly covered style market where one can do the shopping for local eco farm productions without worrying much of the weather outside. 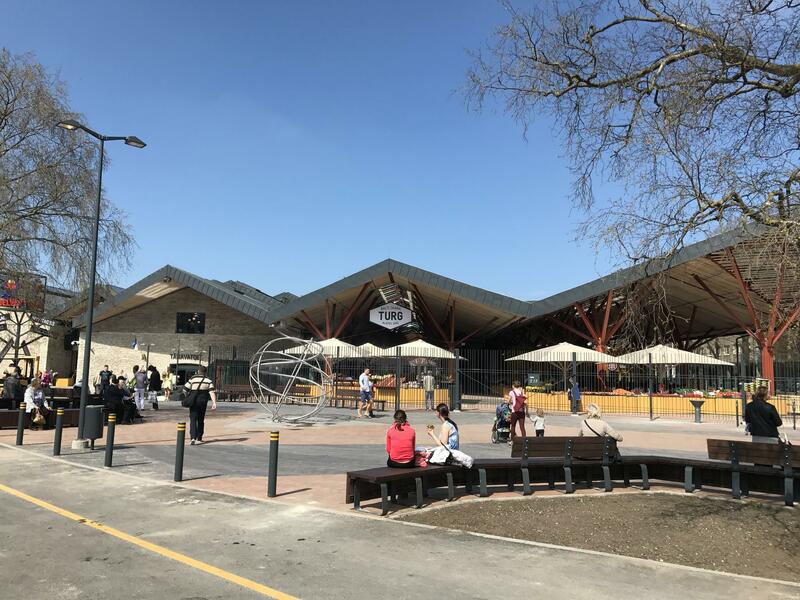 The market also features now the inner street food area with around 20 different eateries with their cuisines varying from local to internationals street food concept menus, coffee shops and more. 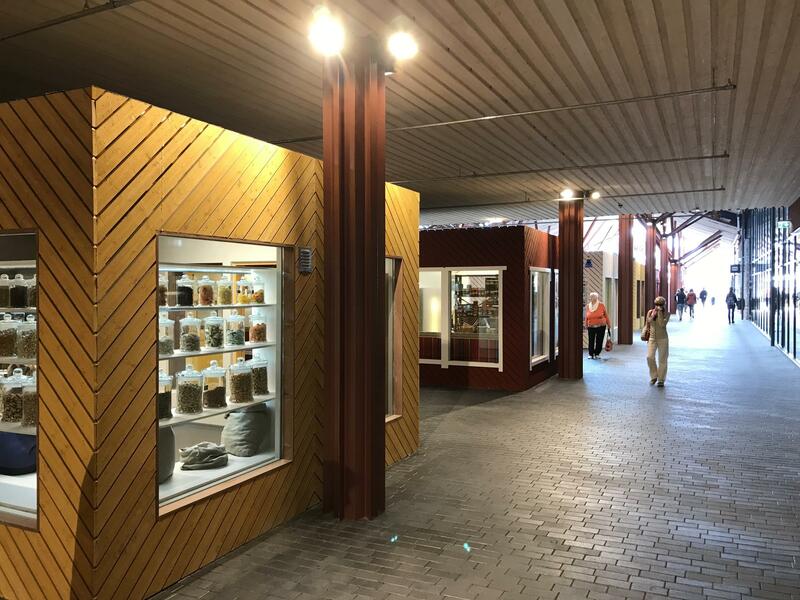 On the first floor there is a large fish and meat hall, the second floor is dedicated mainly to Estonian design and handicrafts, clothes, household goods and antiques. 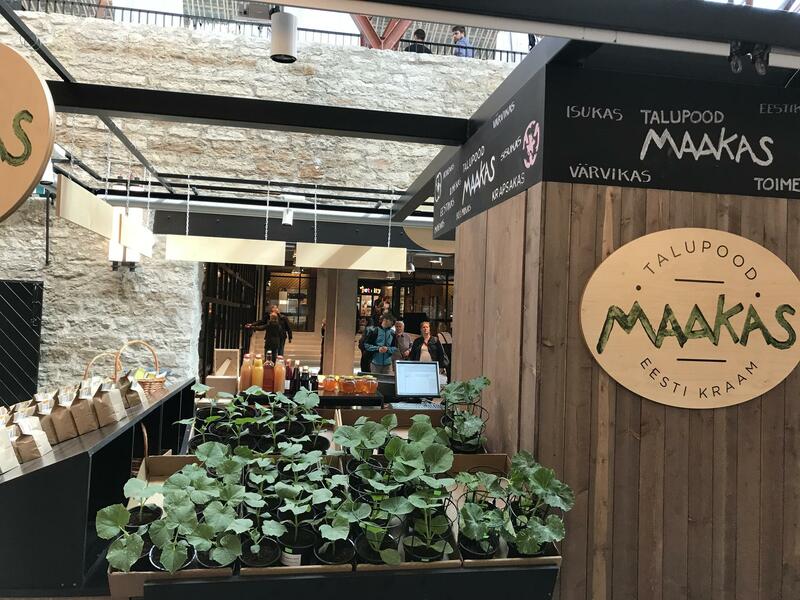 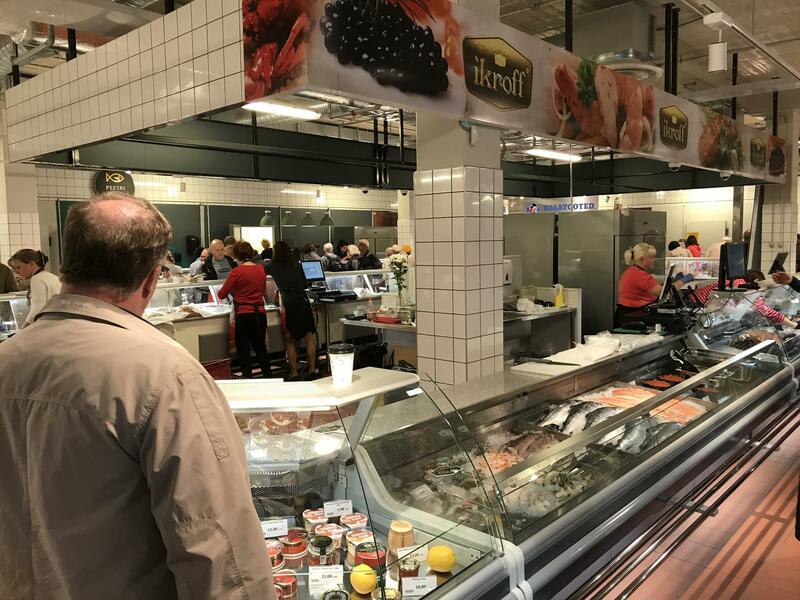 The mission of Baltic Station Market is to develop a healthy and balanced diet while valuing clean and fresh ingredients and showing appreciation for the fine art of cooking. 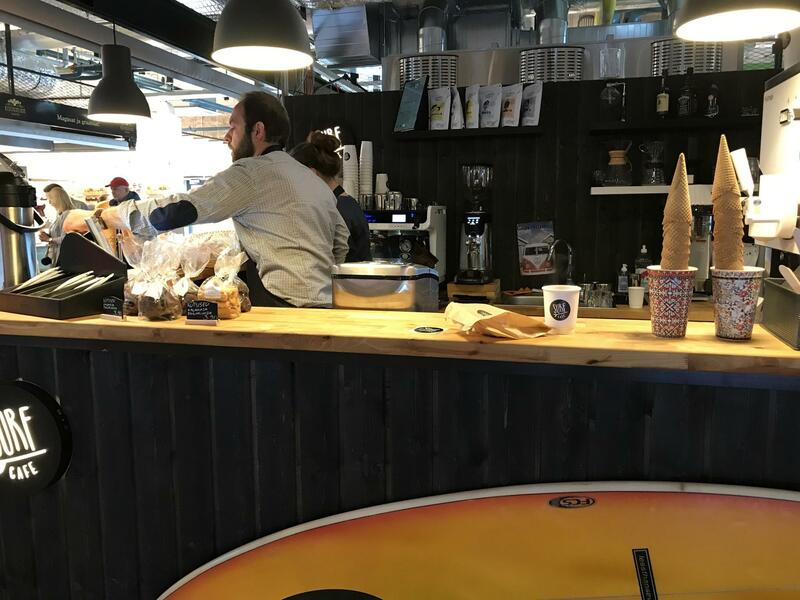 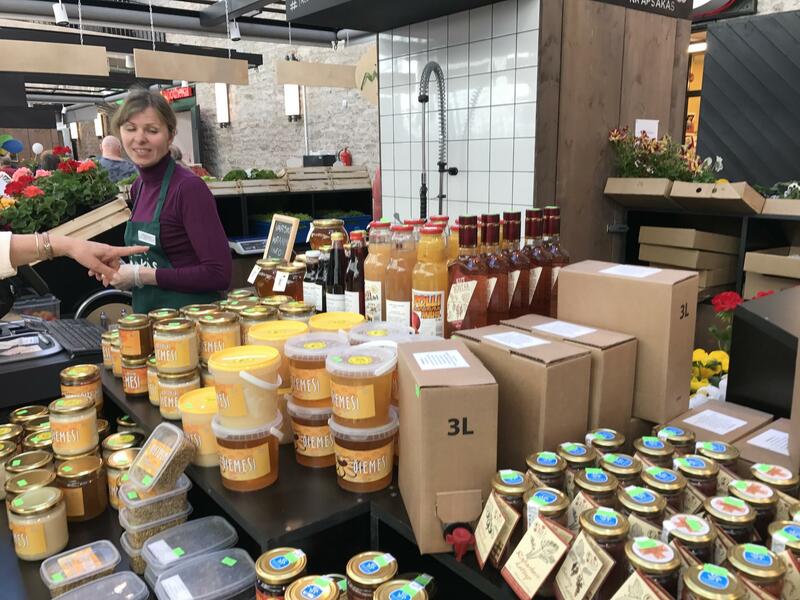 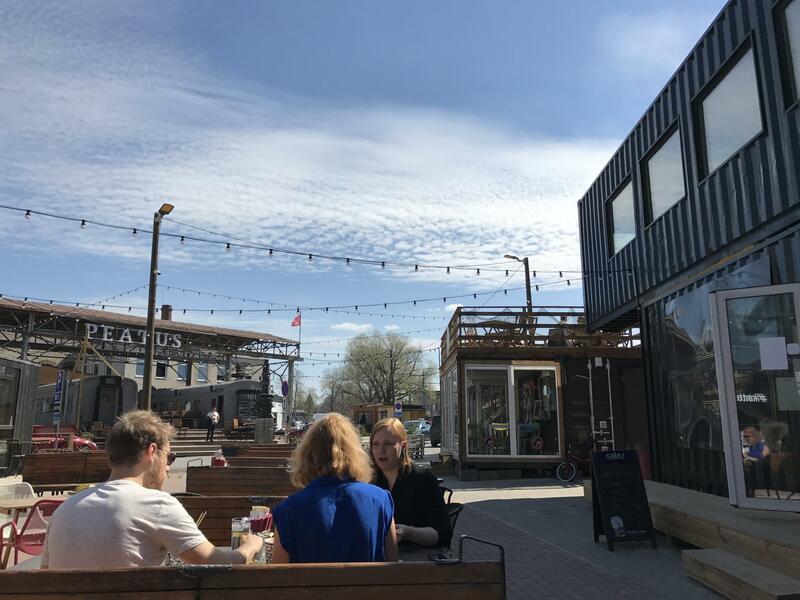 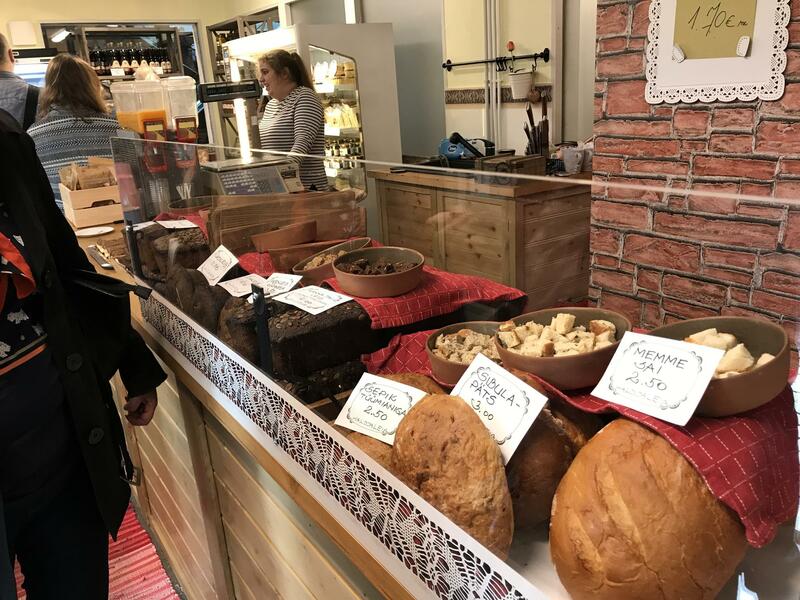 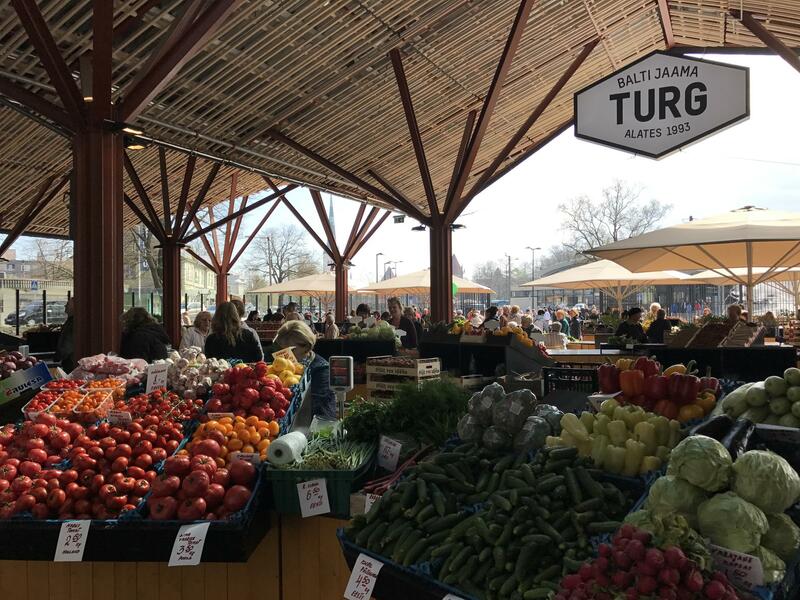 *Visit to the Baltic Station Market is included in our "Tallinn of the locals" food sightseeing tour program and of course it can be tailored in to any privately ordered food tour we offer.